This one woman play just opened on October 20 by Arizona Theater Company. It is playing Tuesday through Sunday, till Nov. 10, 2018 at the Temple of Music & Art, 330 S. Scott Avenue, Tucson. 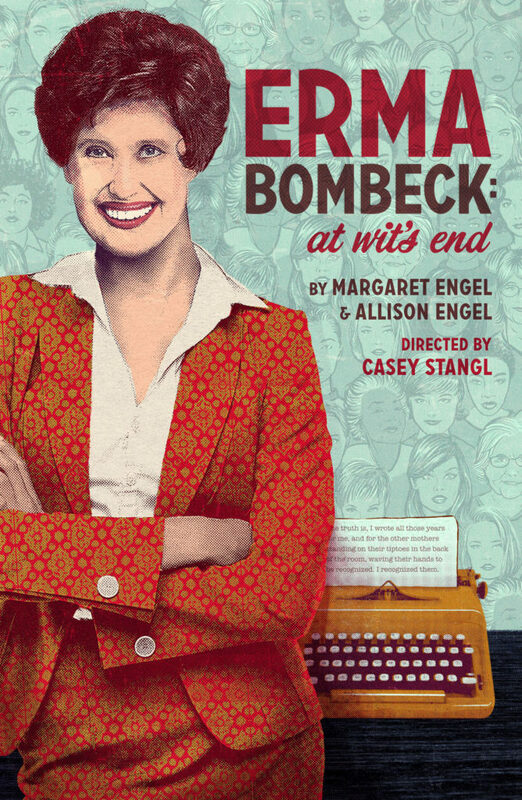 Carolyn’s note: We saw this powerful, one actress preview show on Sunday Oct. 21, and were amazed at the witty comments of Erma Bombeck (1927 – 1996), a young wife with 3 children in suburban Ohio, with journalist husband Bill, whom she met in college. 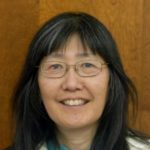 Erma is funny, thoughtful-provoking, and even becomes a strong advocate for women’s rights in the 1970’s, joining the feminist movement to pass the Equal Rights Amendment — the E.R.A. (which was never ratified, falling 3 states short, one being Arizona). She finds humor in mundane cooking, cleaning, motherhood, even ironing of clothes in her housewife reality. Erma later became a syndicated columnist in over 900 newspapers, and wrote 13 best- selling books on humor. And remember that she had to manually type all her columns, with no word processor or internet at that time. When I watched this play I couldn’t help but reflect upon the trials of my immigrant grandmothers with their 8 (+ 2 hanai grandchildren) and 4 children apiece, my housewife/nurse mother raising her three, and myself…all strong working women, but I wished we had laughed more about our homemaking experiences. Especially the hours spent ironing clothes, way before polyester was invented. Enjoy hearing from the wit of Erma Bombeck.